Dentons has appointed Michal Hink as Czech Republic Managing Partner, following his unanimous election by partners. His term of office will begin on January 1, 2019 and continue until December 31, 2021. Hink is a partner and Co-Head of the Real Estate practice in Prague. He has 18 years of experience advising on major real estate acquisitions, disposals and developments in the Czech Republic, Slovakia and wider CEE region. He regularly advises on real estate M&A, financing and leasing transactions, logistics and built-to suit projects, and regulatory aspects of real estate development. He is recommended as a leading real estate lawyer in the Czech Republic by independent directories such as Chambers Europe and The Legal 500. Hink takes over the leadership role from Ladislav Štorek, who will finish his third term as Czech Republic Managing Partner on December 31, 2018. Štorek will continue to head the Litigation and Dispute Resolution practice in Prague, where he will focus on strengthening client service and further developing the practice on the Czech market. Dentons has been present in the Czech Republic through its legacy firms since 1991. 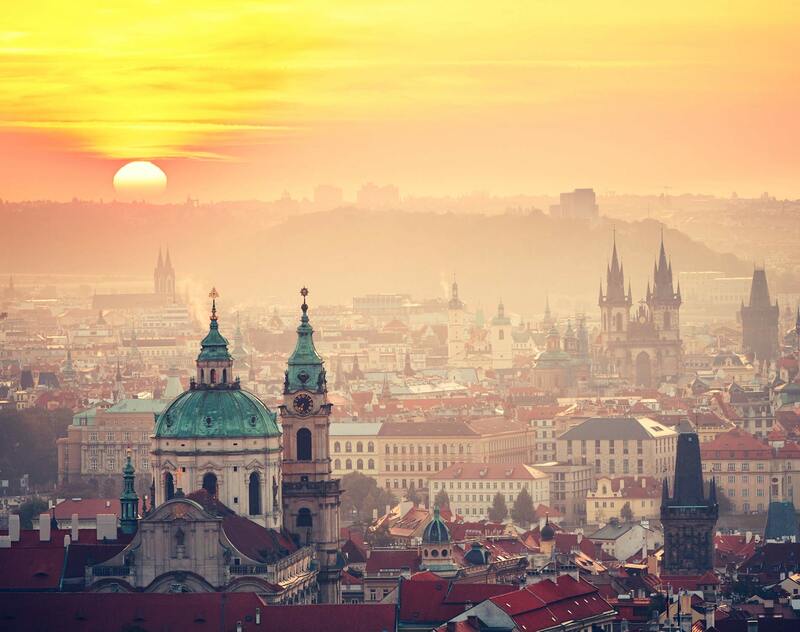 The Prague office now employs 65 lawyers, including 15 partners. For Czech version click here.